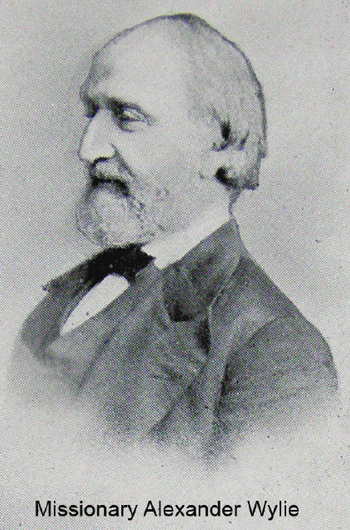 Griffith John remained a talented preacher. He regularly travelled around Hankou and Wuchang preaching the gospel andestablishing preaching stations.In 1868 John and Alexander Wylie of the British and Foreign Bible Society undertook one of the longest missionary journeys ever made through China in modern times. They sailed up the Yangtze River as far as Chengdu, the capital of the Sichuan province. They stopped to preach and sell Christian literature at each city along the way. 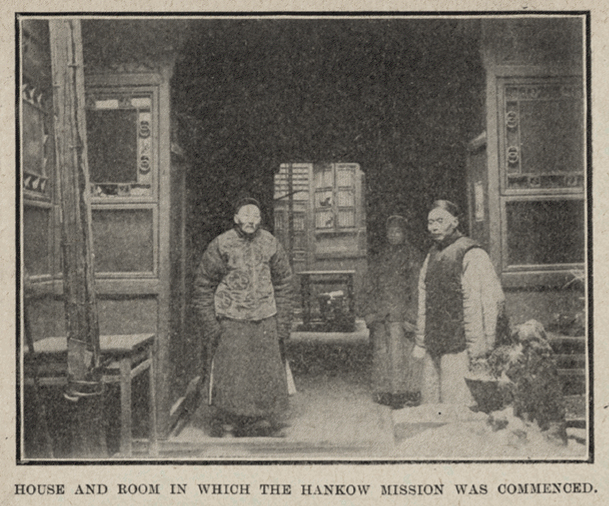 By the time they arrived back in Hankou nearly 6 months later they had travelled over two thousand miles and sold over 10,000 copies of religious texts. At times the journey was very dangerous. Many of the people they met had never seen westerners before. There are reports that John and Wylie were sometimes chased away with stones and rocks.